by Martin Malden on 21 June, 2011. Last updated on 2 March, 2016. If you’re running a travel or locally focused website, making use of Google Maps is a great way to highlight areas of interest and engage your visitors. 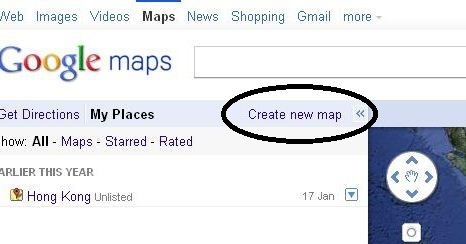 In your Google account (under Maps) you can create a map (via the ‘create a new map’ link) and then customize it to include areas you want to highlight. 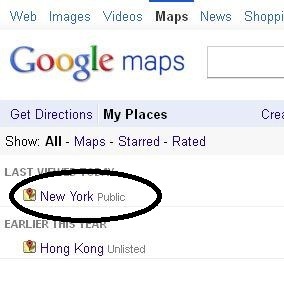 The beauty of using Google maps is that they’re so widely used now that site visitors are not only used to seeing them, they will know how to interact with them. 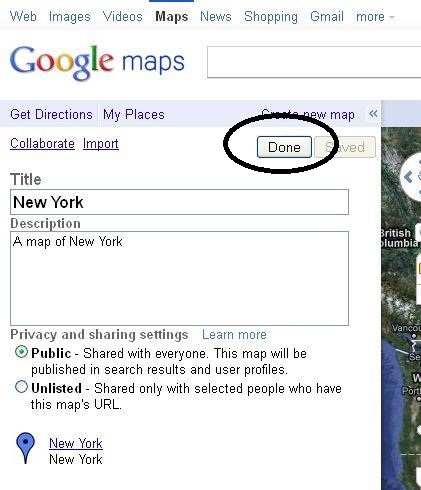 So here are the steps for creating and customizing a Google map. 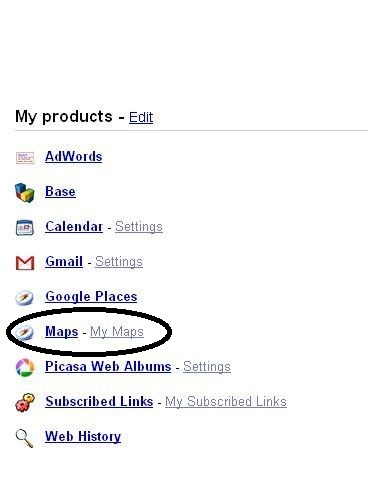 In your Google account make sure Maps is added then access it. When you move your cursor off the placemark button the pointer will change. Move it to the place you want to mark, making sure the X that’s below the pointer is on the actual location you’re marking and click. Add your title and description, click OK, and your place will be marked. I like to write quite extensive descriptions because it’s more engaging for my visitors. 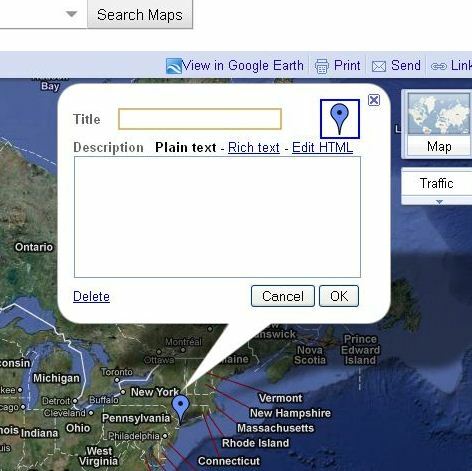 Your customized map will now be saved, and the next step is to embed it in your site. Select the option you want. 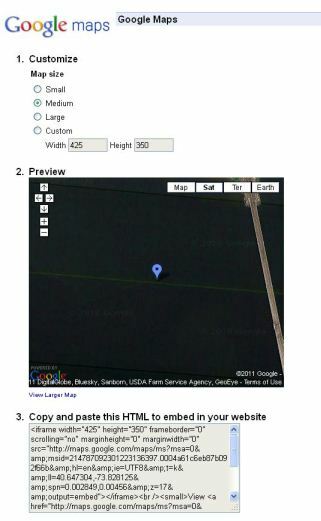 If you’re embedding the map on a web page you would choose the second option but, before doing so, click the ‘customise and preview embedded map’ link. Make your selections in sections 1 and 2, and then copy the code from section 3. 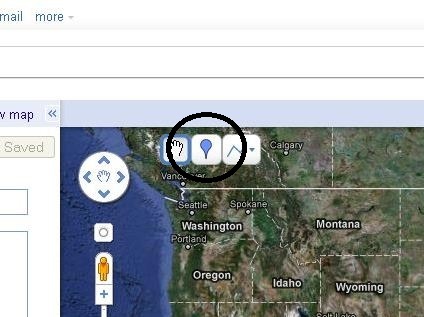 Make sure you define a div for the map on your page (so you can, for example, centre-align it) and paste the code into the div. Save your page and you’re all done. 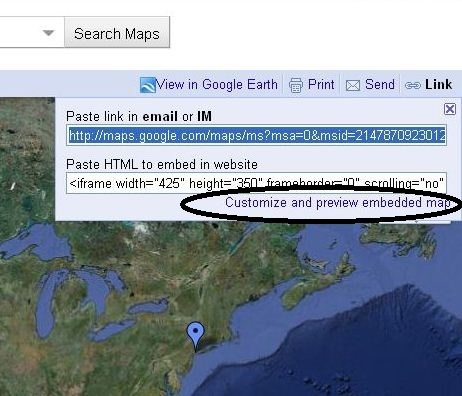 Embedding Google Maps in your site is a great way to engage your visitors because they are interactive. 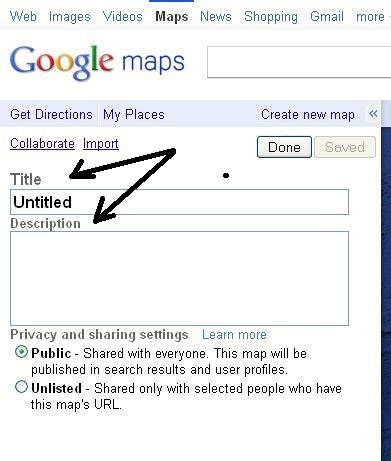 If you take advantage of the Title and Description options when you’re marking places you can add a lot of interest to your maps and pages. 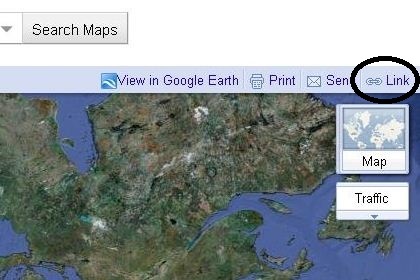 For an example of how you can use them to hook in visitors, click any of the place marks in the map on this page (you may need to scroll down a bit to see the map). You really make things easier to understand! I have been thinking of using this function in my blogs too. Noone ever knows where I am exactly – but do I want them to know is the real question? By the way – great site. Just started reading it and have found it a great resource. Keep it up! Glad the article was helpful and you’re enjoying the site – thanks for your kind words!